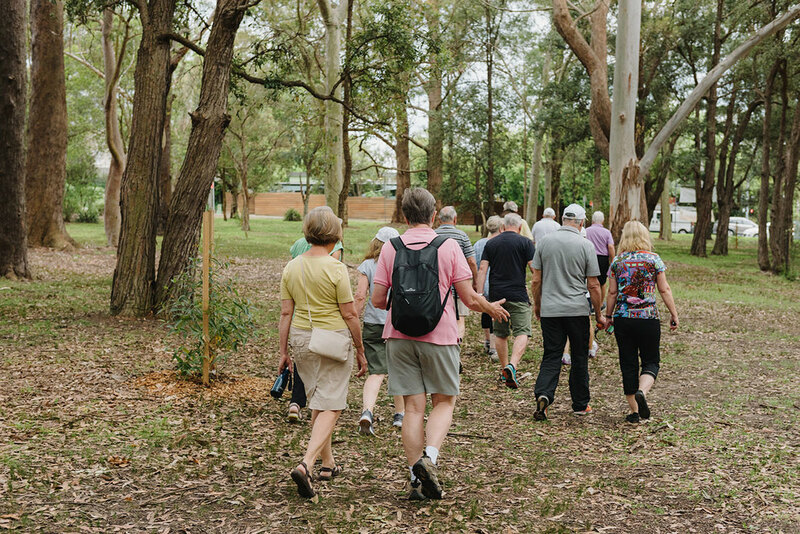 The Village Walkers, an initiative of St Ives Physiotherapy & Sports Therapy Centre, John Rae of The Athletes Foot and St Ives Shopping Village, provides the opportunity for a free, 1 hour supervised walk twice a week. The group meets outside the Woolworths entrance to the St Ives Shopping Village on a Tuesday and Friday at 7:30 am. "I have been walking with the Village Walkers since 2011, or should I say the Village Talkers, as a Lollipop Man calls us when one of our routes passes him? Walking is a great way to start the day; I have met such a diverse mix of amazing people. We go on a different route each time, which is a great way to get to know our local area."